- It is needed by every spinner because of its yarn quality. Our reputed entity is engaged in offering Flat End Milling Machine. 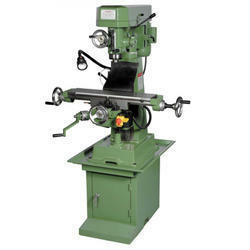 Our organization excels in offering End Milling Machine to our customers. 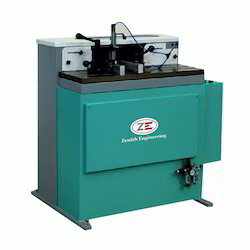 End Milling Machine is easily installed and is an excellent product owing to its long service life, low power consumption and others. Our range is highly applauded by our patrons and demanded as well. We are offering this at competitive rates.